We all know who run’s the ship decorate accordingly. This simple but elegant felt bunting spells out CAPTAIN in naval flags. 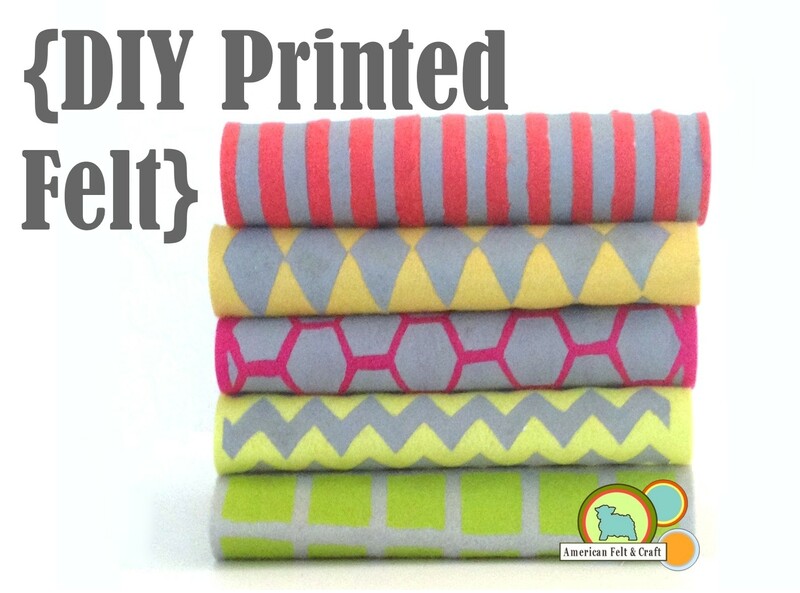 It’s super easy to put together especially with the help of the bunting templates below. This easy DIY felt banner looks great in any ocean themed kids room, nursery or really anywhere you’re looking for some classic wow factor. Lay out the pieces as shown and sew down. C- White felt background, 2 Blue felt stripes, 1 Red felt stripe. 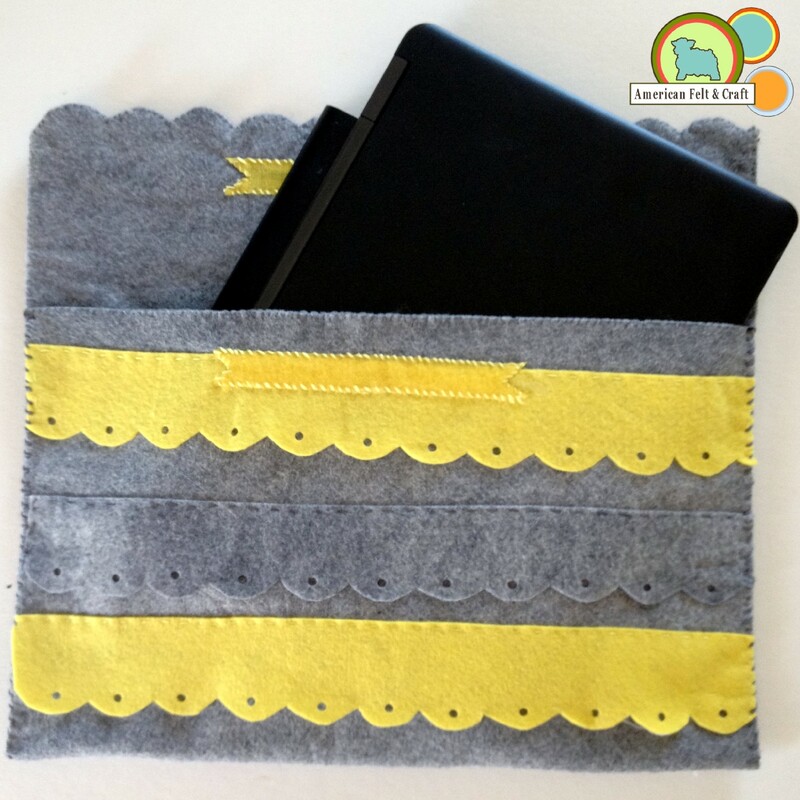 Sew down with matching thread and running stitch. 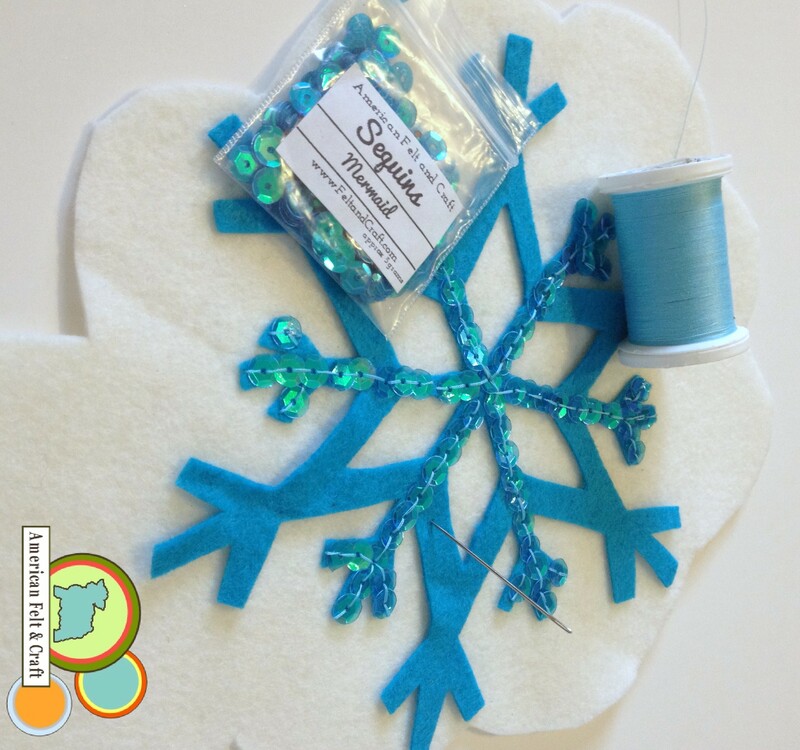 A – White felt background, Blue felt flag base, cut shapes as shown and sew down with matching thread and running stitch. You will need to make two of these. P- Blue felt background, 1 White rectangle. Stitch down. I- Yellow felt background, Black felt circle in center. N – White felt background, Blue felt rectangles laid out as shown and stitched down with matching thread and a running stitch. 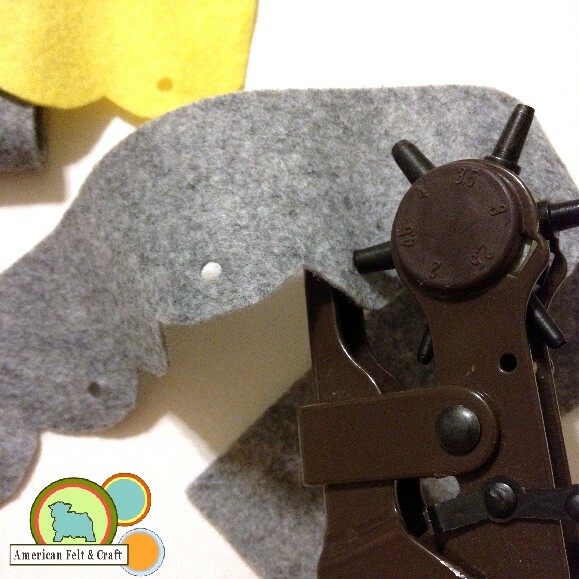 To assemble cut small slits into either side of your completed felt flags. Cut twine into 6″ lengths and knot on each side as sewn. Threading this way allows the bunting to drape more freely yet lay completely flat against the wall. 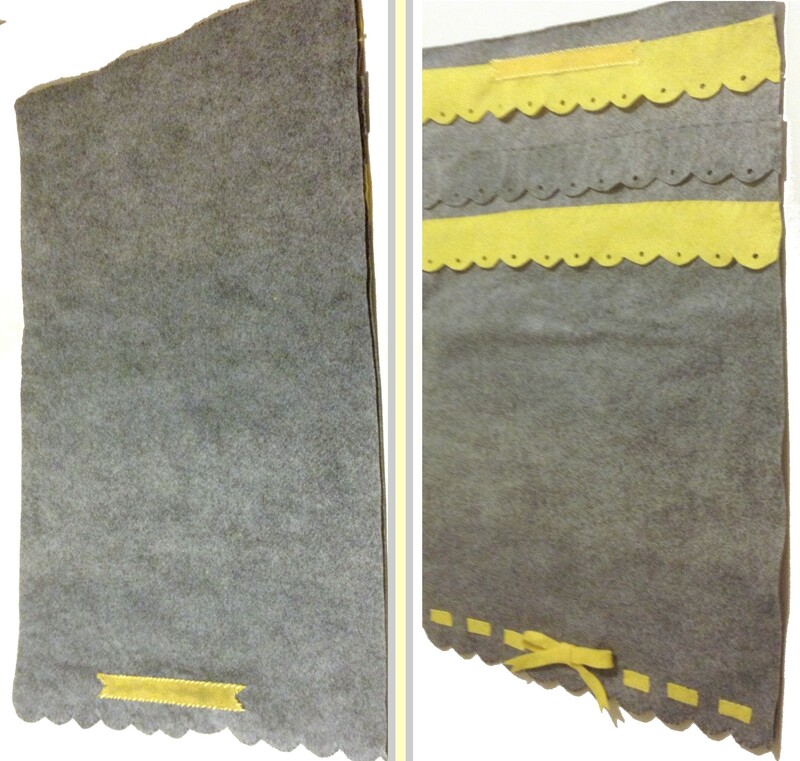 Tie loops onto the ends of either side of the felt bunting and hang. Roll up your sleeves, throw on your elf cap and get to crafting a handmade gift the little one in your life will treasure. 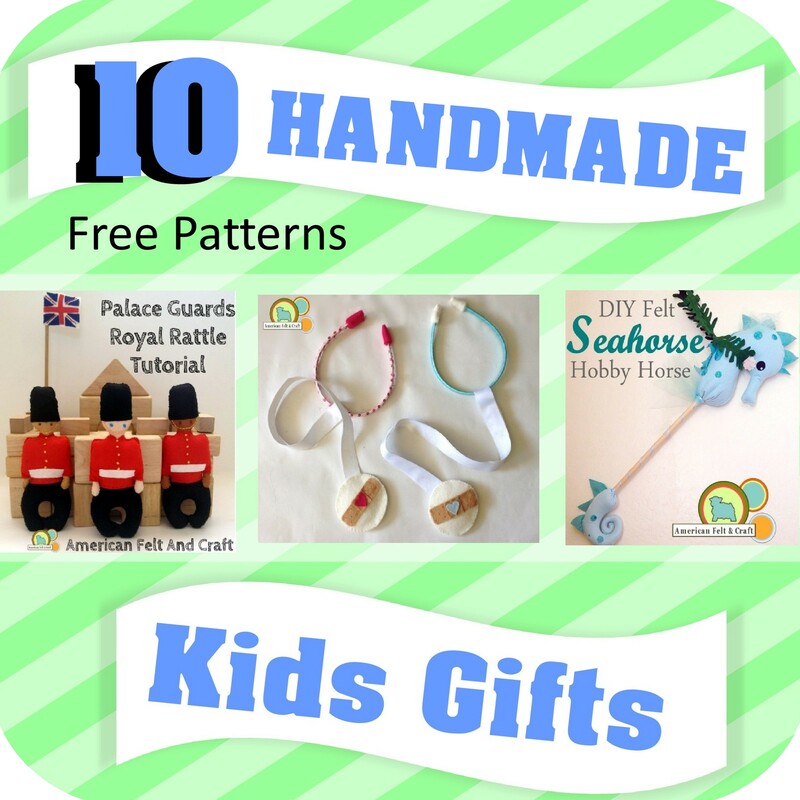 Here are 10 great handmade gift ideas complete with free tutorials and patterns. This adorable felt hobby horse is actually pretty easy to make and guaranteed to be loved by all weary mer-people in your underwater castle. one welcome spring with a giggle. 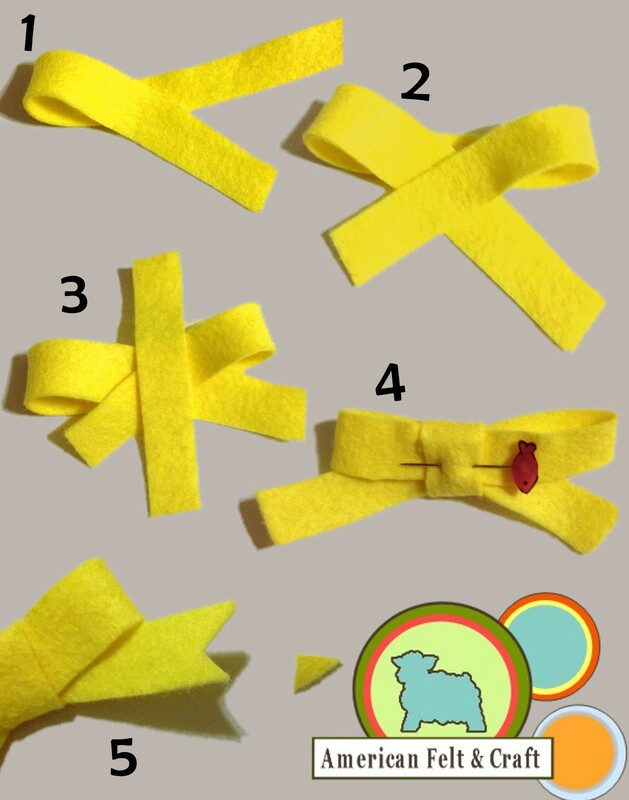 Create an easy handmade gift for aspirimg medical professionals these felt stethascopes are a Pinterest Favorite! Although these sweet British Palace Guards do get a little rattled when you shake them they remain loyal and steadfast. What’s more fun than play veggies ready for slicing? 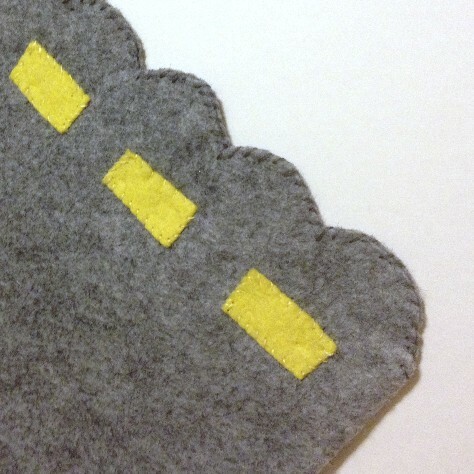 This free felt food tutorial will walk you through handmaking the whole thing! chip cookie this one is an absolute basic felt food tutorial but it’s a great starter project if your new to sewing it’s also great for kids since it really couldn’t be easier. Every kid can use some felt pocket money. This handmade play money is also a great way to teach your child math. Use high quality wool blend felt to insure your wool blend money will last through thousands of mini transactions. Follow this simple tutorial for a fun crinkle starfish toy no baby on land or sea can resist. The hearts are simple to sew (or at least hard to mess up) and so this makes a great mommy and me sewing craft . And of course you could always substitute the Pink with another color like a bright green like Key Lime Pie or lovely blue like Sparrow if pink isn’t your thing. These felt ninja throwing stars are lightning fast to stitch up and a great way to teach hand sewing your karate kid. A traditional throwing star has a hole in the center making it easy to string on a belt for transport. While you can easily add a hole in the center we think you’ll agree the ninja belt bag creates a far more adorable storage option. Avoid the cold and have your toy making supplies delivered. No electricity is needed to show to off this stars sparkle. 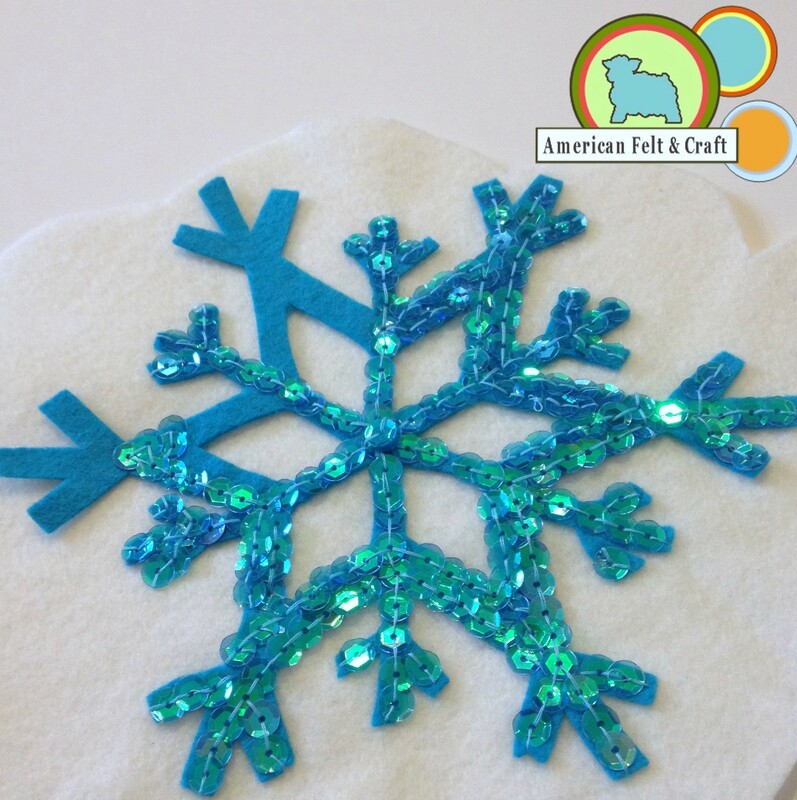 Add a pop of light to your ice palace with a DIY bejeweled snowflake. Fitted over a sturdy cone this homemade tree topper will to fit securely on any Christmas tree. 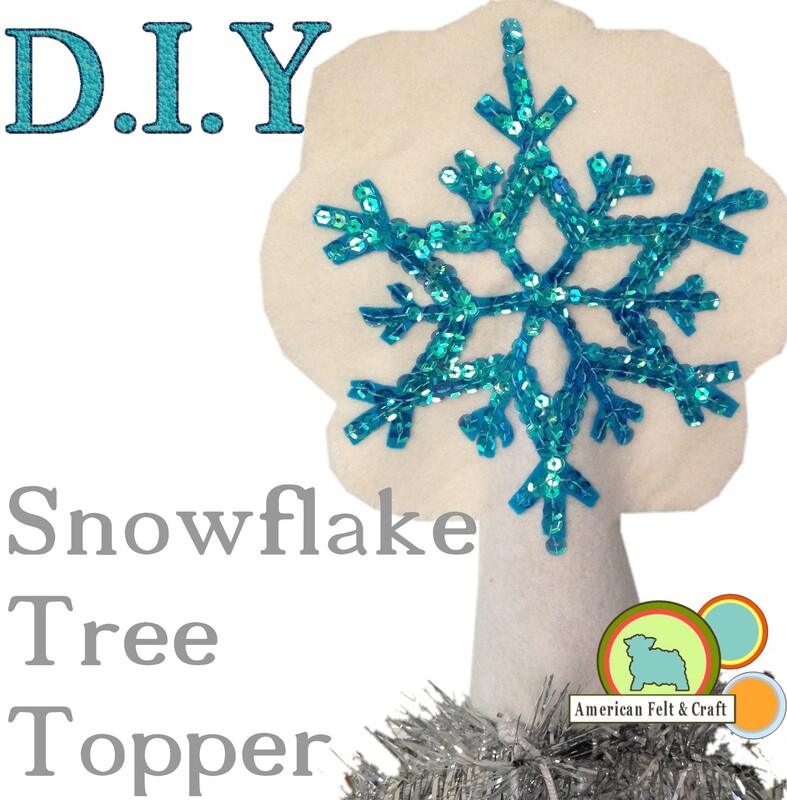 This DIY Snowflake tree topper is also lightweight and electricity free making it perfect for a home with small kids or troublesome pets. 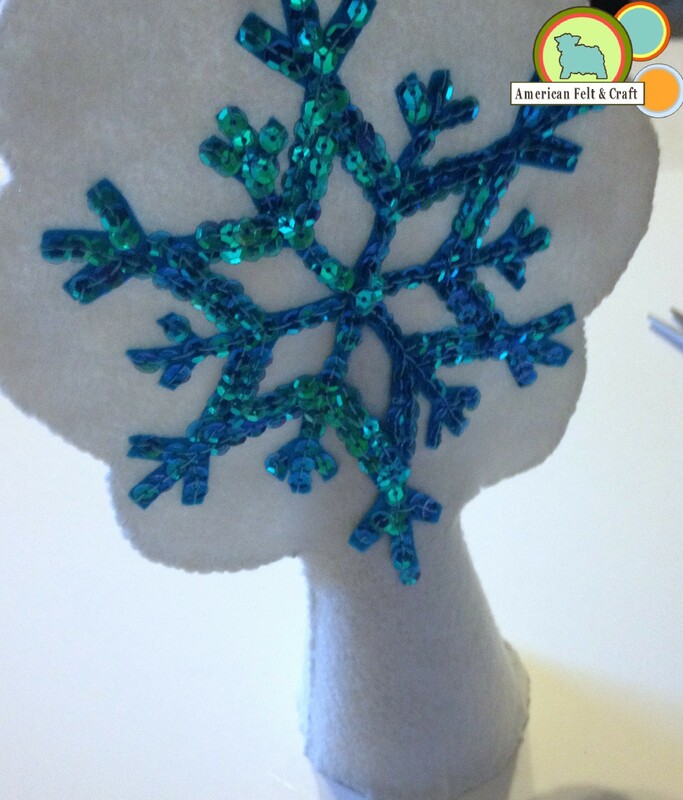 Put together a snowflake tree topper from felt in no time and add some sparkle to your favorite tree. I used one bag but it was a close one so I’d recommend two of your chosen color for safetys sake. Cut 1 felt snowflake from blue felt , 2 background pieces from white. Cutting the felt snowflake out is the hardest part of this process and will require some patience. 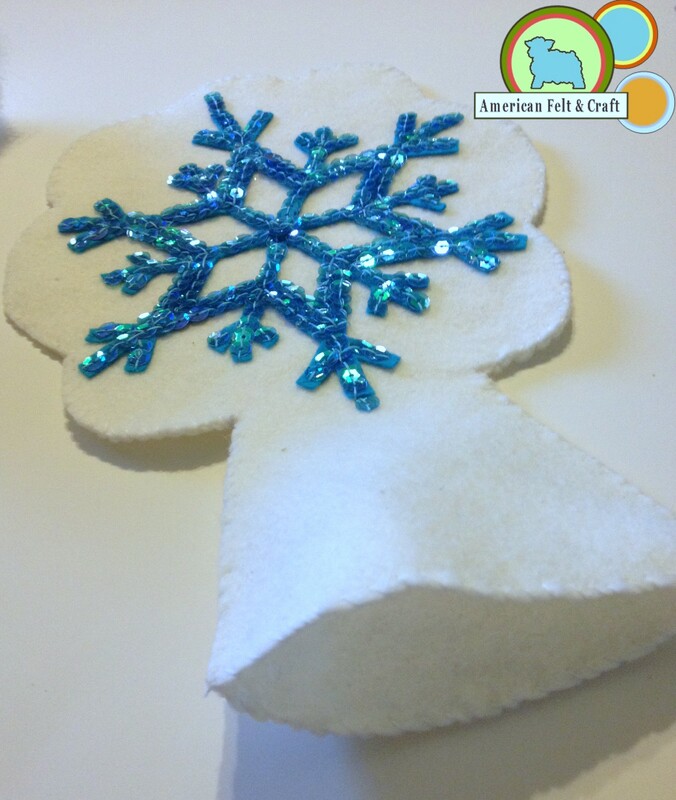 You can try tracing the snowflake outline onto you felt and apply the sequins directly but it will be much harder to keep the lines straight. 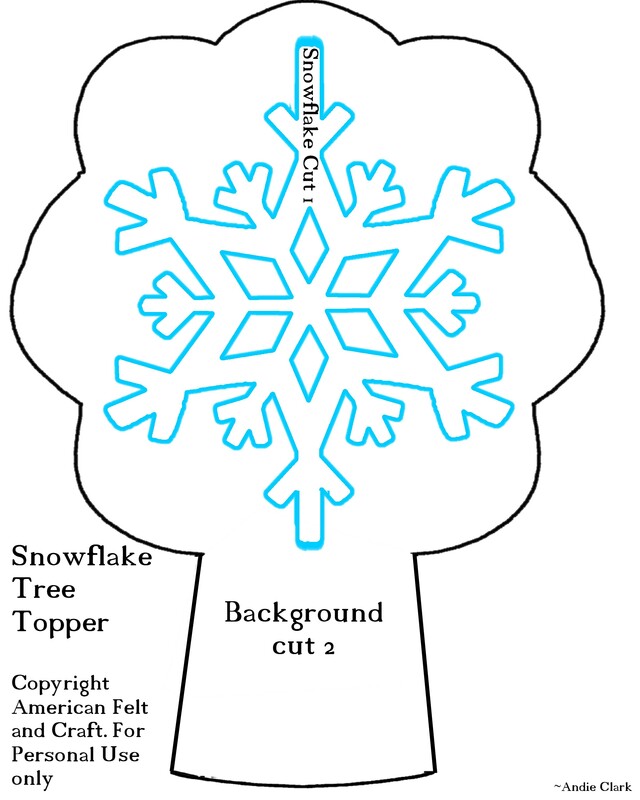 Pin Down Snowflake shape to one side. After you complete the snowflake place the background pieces together. Overcast stitch around the sides and across the open base for added durability. 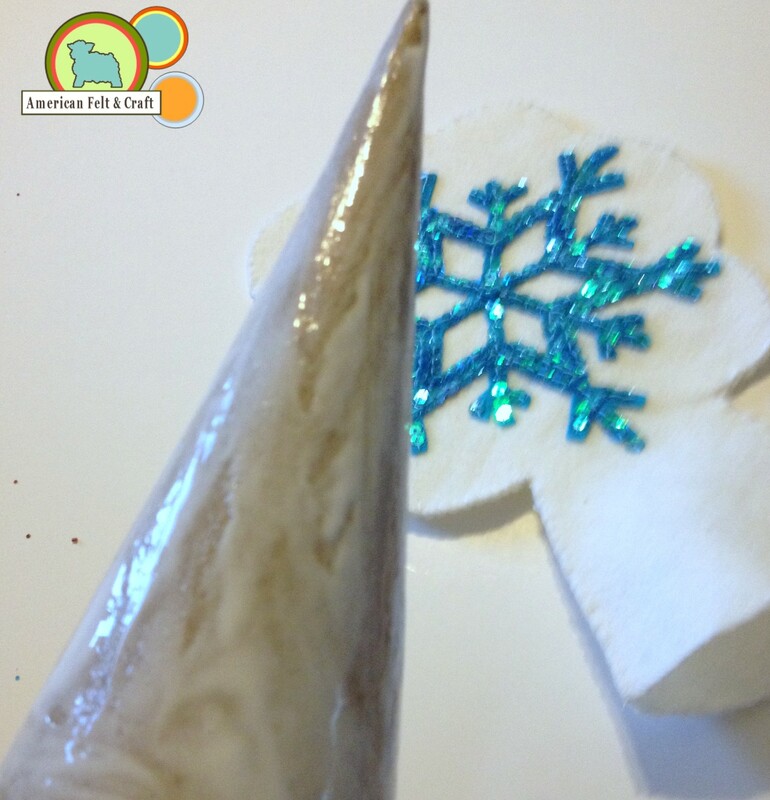 Coat the cardboard cone with felt glue and insert inside the snowflake sleeve. Allow to dry for about 2 hours. 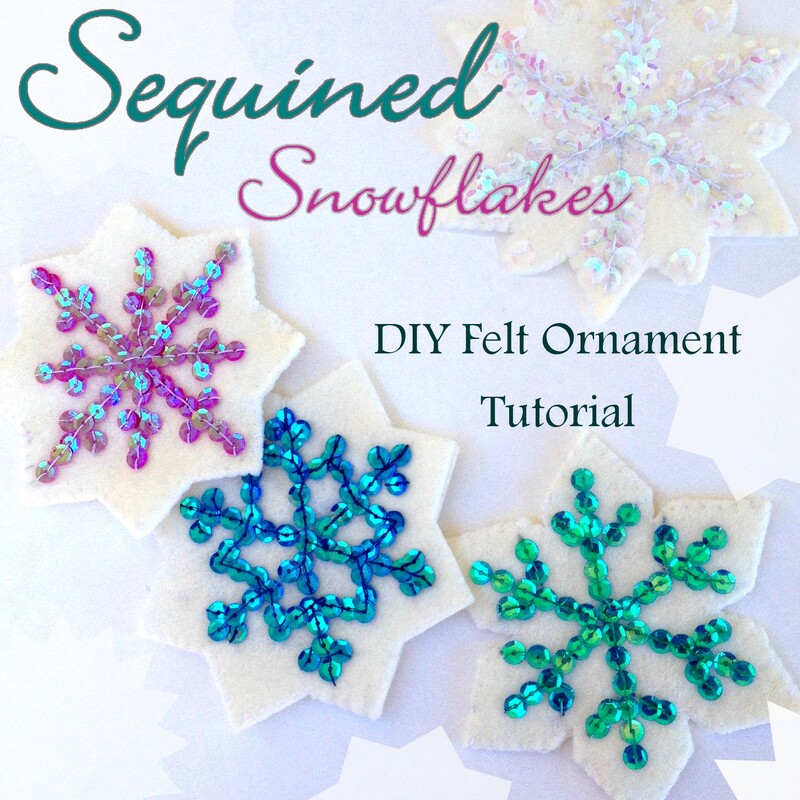 Looking for more DIY Felt Christmas Ornament Tutorials? 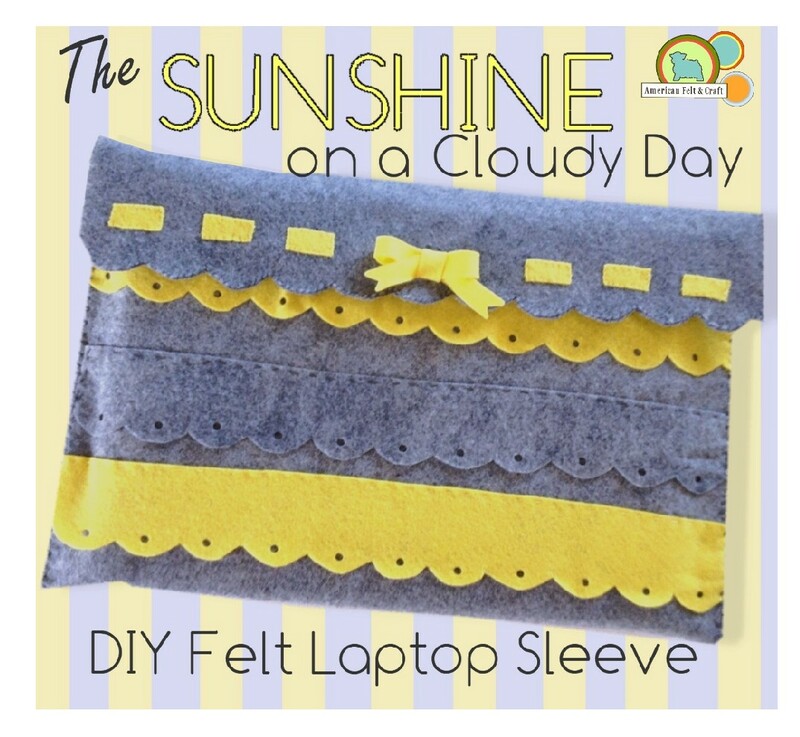 Despite being entirely hand sewn this DIY felt laptop sleeve comes together quickly and is sure to brighten the cloudy days ahead. 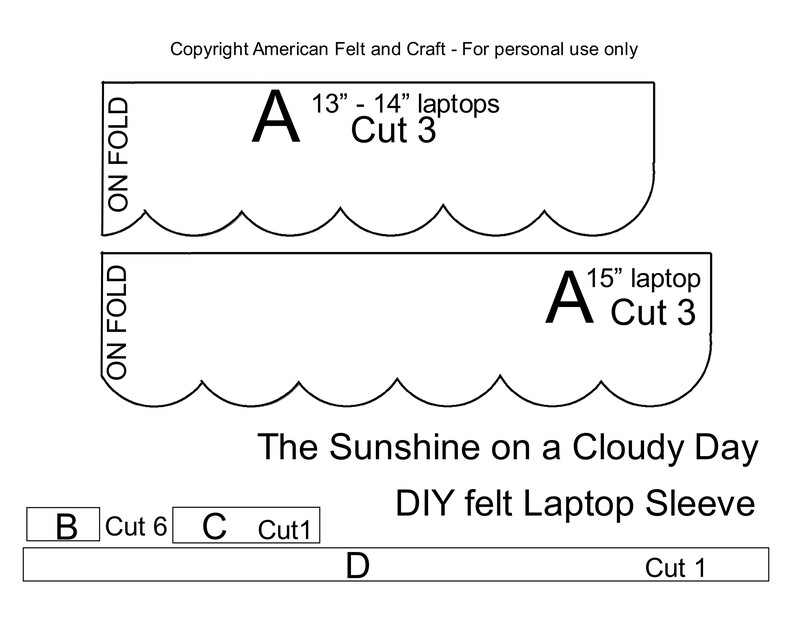 I realize my laptop is a weird size but you can easily size up or down as needed. Punch holes in the center of the scallops with a leather punch. 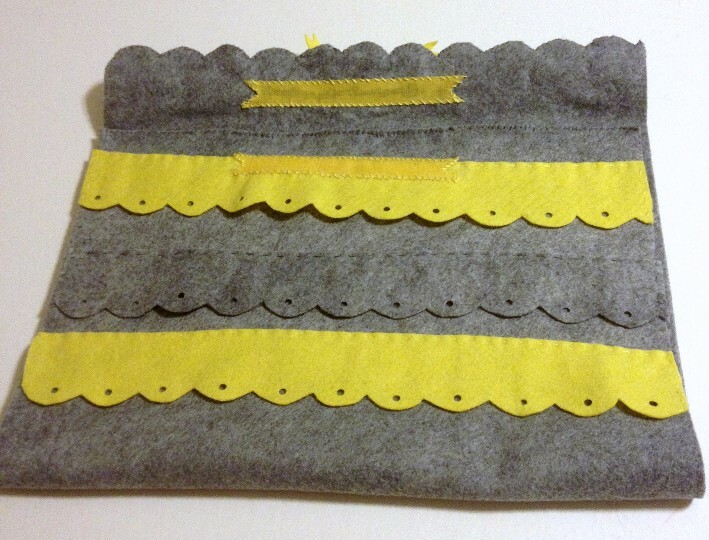 (You can also use a heavy-duty hole punch if you use a wool or wool blend felt. 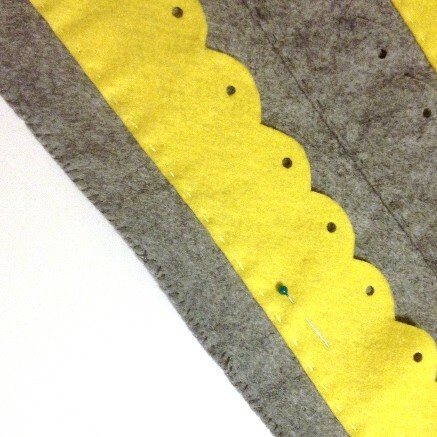 Repeat with 2 strips of yellow felt. Set aside. Create bow using the 10″ and 2″ pieces as shown. 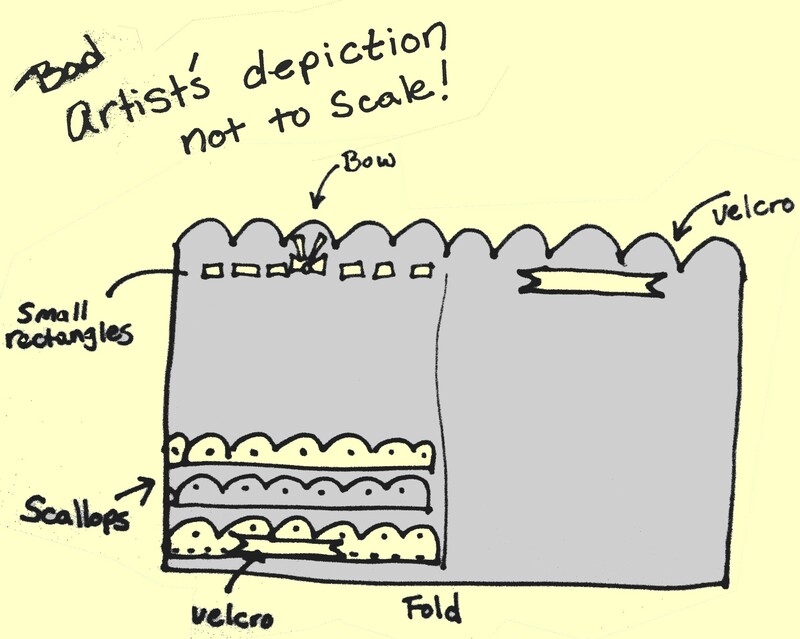 Because I neglected to take photos of the piece before I folded it over on itself I have created this handy albeit terrible artists rendering of the process. 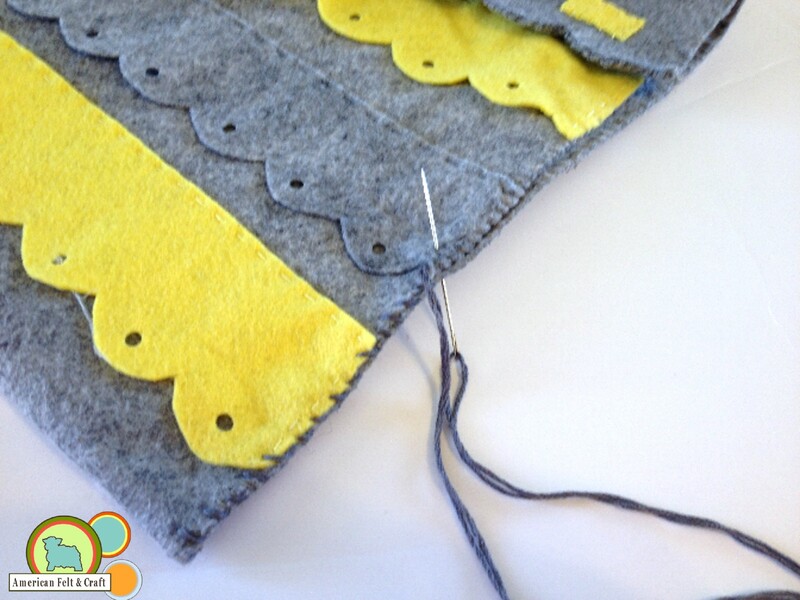 Cut triangles out of Velcro sides to create points and set aside. Lay out the rectangle and now shape and stitch into place using an applique stitch or running stitch and matching thread. On the opposite side stitch the hook (scratchy side of the Velcro) down with embroidery thread for added strength. Lay out the scallop shapes in alternating colors and stitch down along the flat edge and ends if desired. Position soft Velcro side (loop) and sew down. Fold along center and stitch top scallops together with an overcast stitch. Overcast stitch the bottom closed the same way. Fold along center of felt case. Using embroidery thread over cast stitch up the sides, stopping at flap. 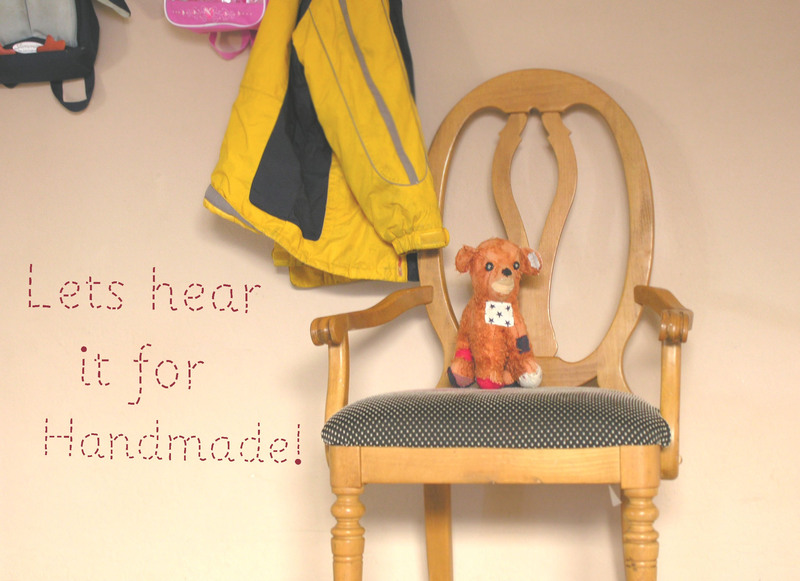 Why I love Felt Toys – lets hear it for handmade! This handmade stuffed dog (or is it a bear) has been in my family for generations. After the sixth or seventh time my daughter turned to me and said ‘We gotta get that!’ while watching cartoons this morning I had enough and suggested we head to the play kitchen. Spending the next hour or so playing with her large collection of felt food I realized what a respite homemade toys really are. In a world dominated by advertising where children are viewed as simple marketing opportunities, handmade toys don’t ask you to collect the whole set or sing along to their jazzy theme songs, all they ask is that you use some imagination and leave the batteries behind. 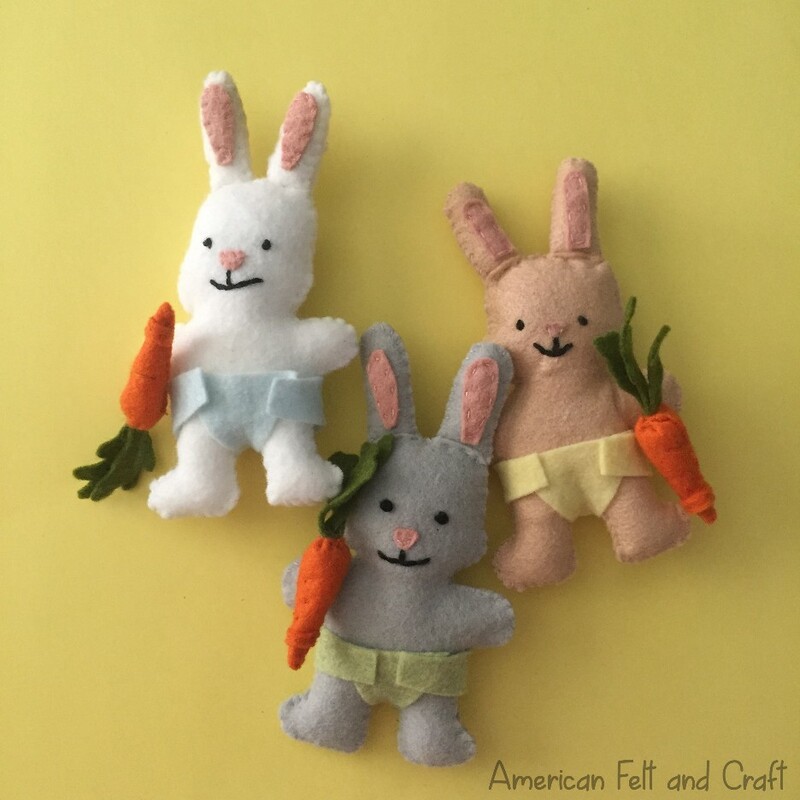 I feel comforted in knowing that my grandchildren will not have to ask “what’s that?” when they play with the wool felt carrots I have created as they will with the Teletubbies, Sponge Bobs, and Dora the Explorers. Don’t get me wrong these toys have their place but not every toy needs to have a logo or Television programs’ name slapped on its side. In a world of mass machine production where our childrens’ toys are made thousands of miles away in foreign countries by unknown people under unknown conditions with unknown materials there is something wonderful about a handmade toy. A link to the past and a promise for the future. Well make playthings with lasting value that transcend fads and corporate marketing schemes. Handmade toys have a unique character and story that can’t be said of mass-produced hunks of plastic. Each detail is a choice lovingly made, each stitch an act of love. I can’t promise that my daughter will treasure or even keep her handmade toys forever but I can be certain that looking at pictures of her childhood she will have a story to tell about the toys her mama made her. These toys don’t come with stories they create them, they quietly sit back and let your child be the star of playtime, they don’t suggest you memorize all their names, instead they become part of lifelong memories. I just thought I would share a little of my rumination with you in hopes that you all feel the same. Lets hear it for handmade! 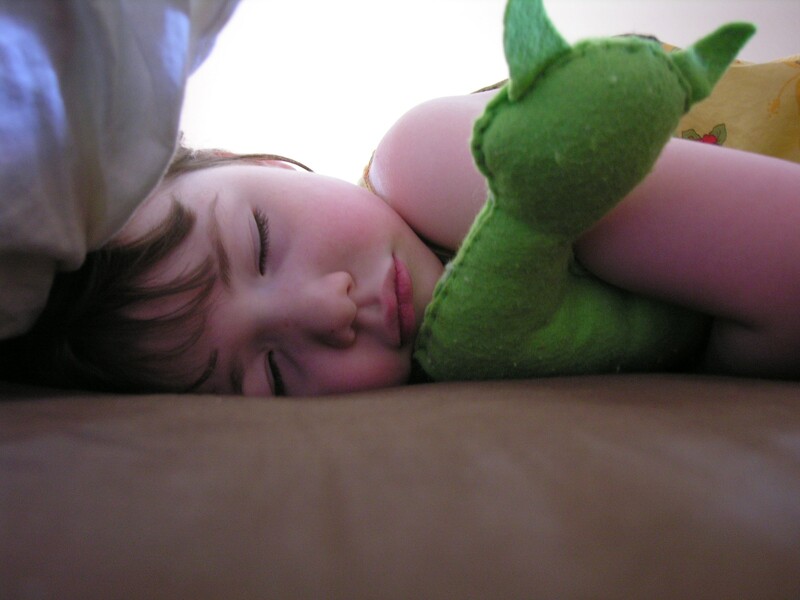 Margaux napping with the felt toy her older brother made years ago...a slug. 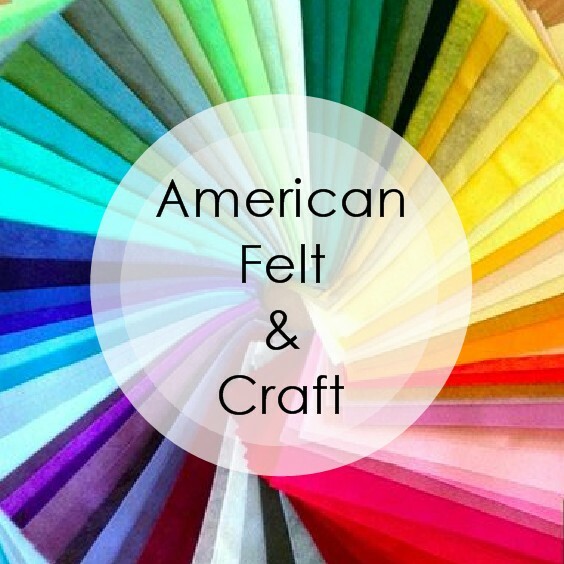 This is part 4 of our how to make felt food series, I’m Andie a felt food addict owner of American Felt and Craft. Please stop into our store sometime and take a look around. And as always if you have any questions I am just an email away and I’m happy to share my knowledge and a few of my favorite patterns with you! 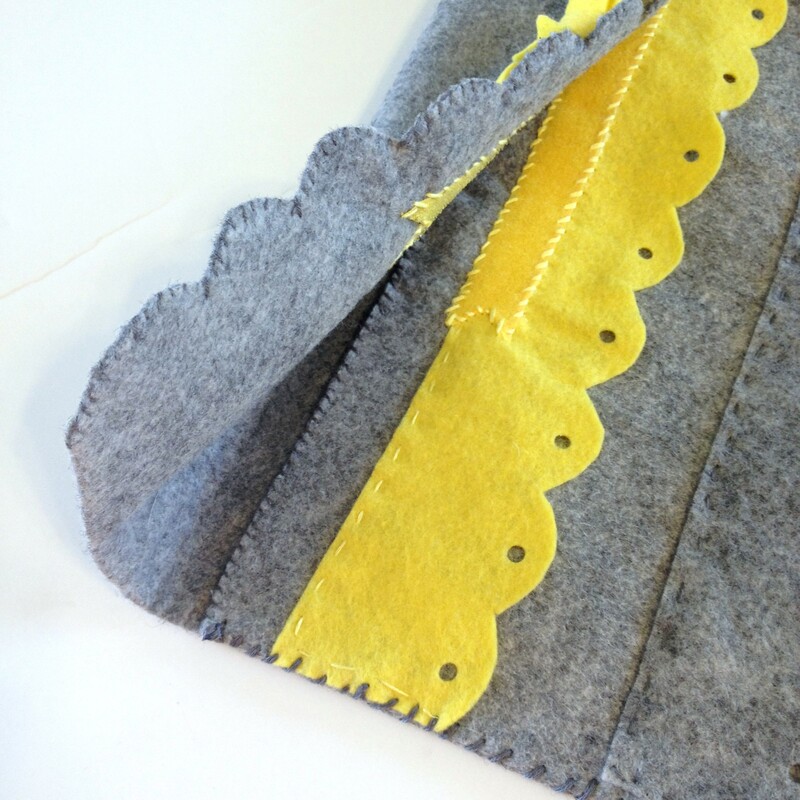 There are many ways to connect to pieces of felt, each has it’s advantages and disadvantages. 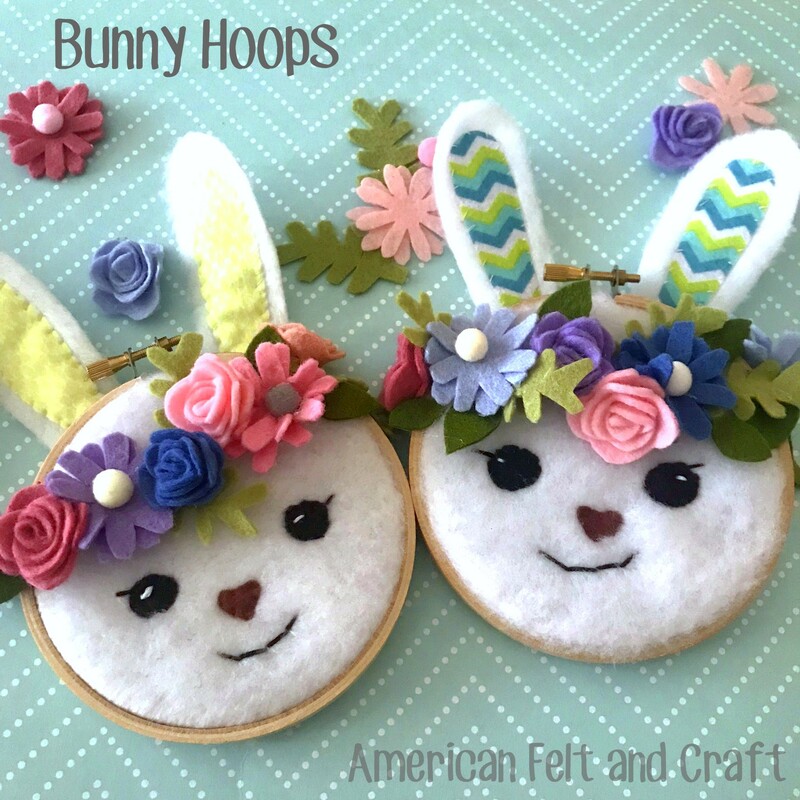 Here I will discuss machine and hand stitching, stitches to use and gluing, you can also needle felt, felt food but I will touch on needle felting in another post. Some shapes and forms can really only be done with an old fashion needle and thread. Machine sewing is an option, for some pieces but you’ll need to remember to enlarge your pieces since the machine sewn version will be about 3/4 size. If you are concerned about all the fuzzies getting into your machine you can avoid this by putting a piece of paper under the seam line and one over it. I recommend regular scrap copy paper I have heard others use newsprint but I would be afraid of marking up my felt with inky fingers. You may also want to use the paper method if you have trouble holding your felt in place on the machine because it is acrylic since synthetics tend to slide. Also keep in mind that removing a seam from machine sewn felt can be extremely difficult if not impossible. I recommend simply cutting the seam out. Machine sewn pieces are also more likely to be flatter and you will require the use of more felt since the seams will diminish a sewn pieces’ size. With hand sewn pieces what you see is pretty much what you get there are usually very few surprises since you can easily see problems as soon as they arise and removing your stitching is very simple. 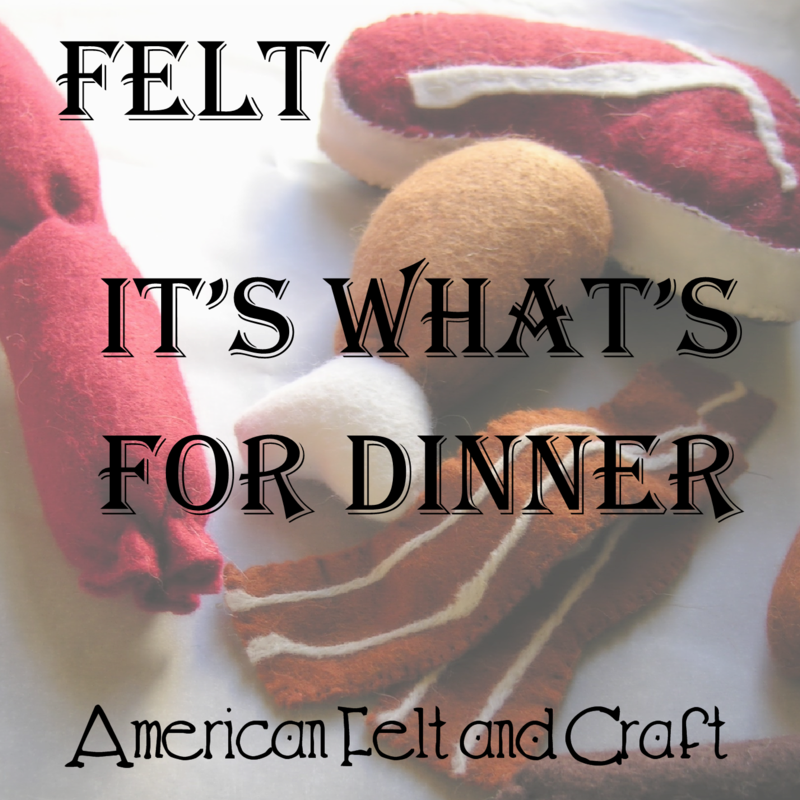 Personally I believe that hand sewing is by far the best method for making felt food unless your making a lot of the same item. 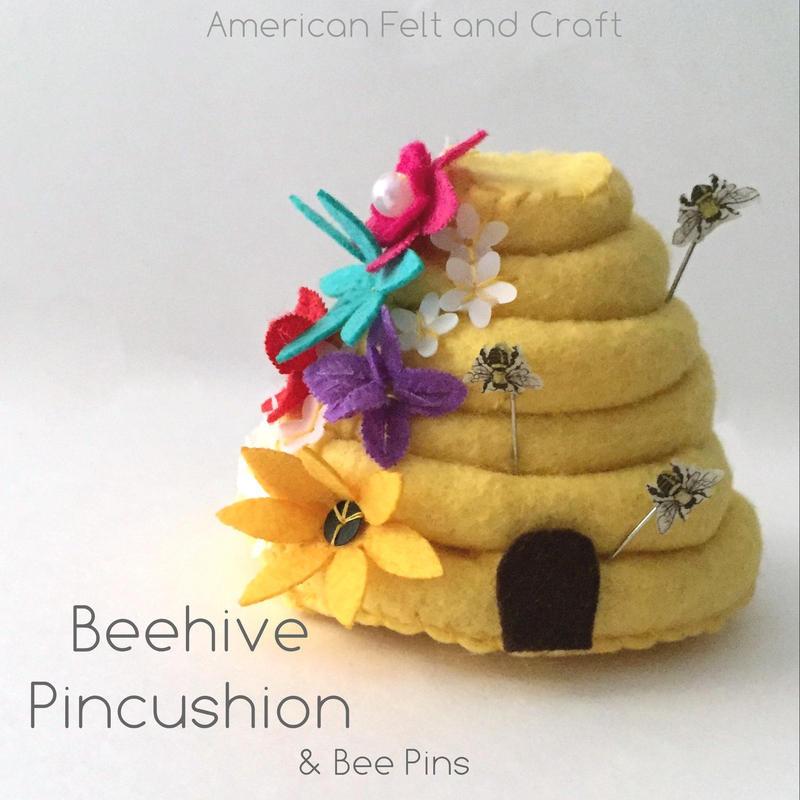 When hand sewing it’s interesting to note that suprisingly few stitches are used in felt food construction here is a basic walk through and illustration thanks to our friends at The Popcorn Tree . Without a doubt this is the stitch I use most often when making felt food. It easily joins to pieces together without losing any fabric to seams and lays remarkably flat. Best of all with a matching thread it almost disappears into the finished piece. Whip/ overcast stitching is very forgiving since the seam does have a bit more adjust-ability than other stitches. A word of caution; placing stitches too far apart on an item you intend to stuff will cause stuffing to fall out. The stitches should be about 1/16″ apart to prevent this. Many people will pull too tightly on the thread when sewing this way. There is no need to use more thread tension when stitching this way, pulling thread too firmly will not help avoid gaps and will create a rounded seam, or lip which may effect your finished piece. This is the basic in out stitch taught to most of us as children and is used for connecting pieces which need to remain very firm and rigid. Sewing this way also helps when you want to prop of your piece since when turned inside out the pieces will not lay flat. Other than it’s simplicity the running stitches big advantage is how easily it can be removed. Ideally you want each stitch to be about 1/4″ in length or smaller. These stitches are not used as often in felt food design but are very useful for making rounded or dome shapes. The only real difference between the gathering stitch and the running stitch is the tension in the thread. Gathering stitches are pulled tightly, the effect of this on felt is somewhat less impressive than it is on other fabrics due to the thickness of the felt. The gathering stitch and the basting stitch are also essentially the same but the basting stitch is most often temporary and since it will be removed large stitches are not only acceptable but actually easier to work with. Back stitch is most often used as an outlining stitch, and is often used to create text or outlines on a felt piece. As the name suggests small stitches are made in a similar fashion to the running stitch but the needle returns to complete a stitch at the same time it creates a new one. The Blanket stitch can be called a more decorative version of the overcast/ whip stitch. The biggest advantage to blanket stitching is that because of the obvious top seam it is very distracting and uneven stitching is not as noticeable. 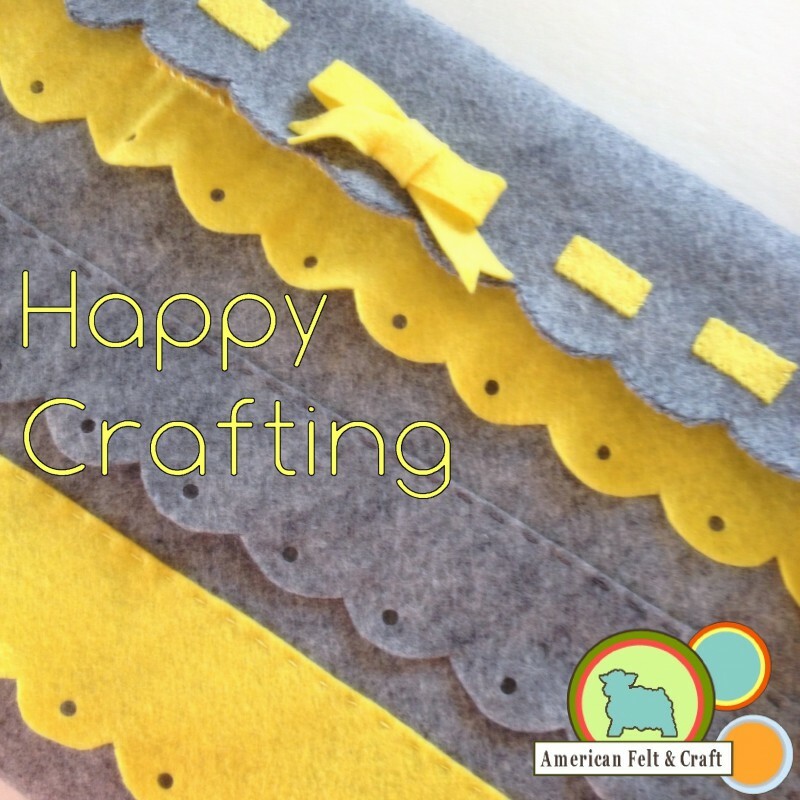 The blanket stitch is used to create a decorative edge and will hold felt together in much the same way as overcast stitching. This stitch is not subtle and is made to be shown off. This stitch can be a problem since you will not only create a seam but a larger and more obvious one and the top line of the stitch holds the pieces a bit farther apart from each other than the whip stitch. To create a blanket stictch you will need to start the same way you did with the overcast but instead of creating a second overcast stitch place your needle under the first stitch on from right to left. Continue on this way, making an overcast stitch and ducking underneath it until your project is complete. French knots are used to create seeds or dots on a piece, they take a bit of practice but look stunning when completed. The key to this method is to not pull the thread too tightly at the end. The knot should gently “sit” on top of the fabric. Satin stitching is used to fill in an area with thread this is rarely used for felt food but in some rare cases it is used to create text or shapes that are too small to be made of felt. Satin stitching couldn’t be any easier. since it is basically one wide running stitch repeated over and over again. The trick to sewing with a satin stitch is to first outline your shape with a back stitch so that your edges remain smooth, simply satin stitch over your outline and viola! The holy grail of sewing! Most of us learned this in home ec. This knot is essential for sewing felt food since this know doesn’t require you to pull the thread and the knot is nearly invisible. 1. Begin by creating a loop where you intend to end your peice and pass your needle through that loop then pull thread through. 2. You should have a completed knot however this is not strong enough to hold long term. 3. Repeat step one on top of your original knot for added strength, many people pass the needle though the body of the knot and then create their second loop and then continue passing the needle though the loop and pulling. I personally do it this way and find it makes for a very tight knot. If you are making something for a child I would recommend gluing and running a few stitches through for safety and if you are beading something for a child I would really recommend gluing since over time felts can shift making threads longer and making beads more easily broken off and swallowed. If you cannot find Beacon’s felt glue my second choice would be tacky glue, and my third choice would be quitting and having a glass of wine instead. 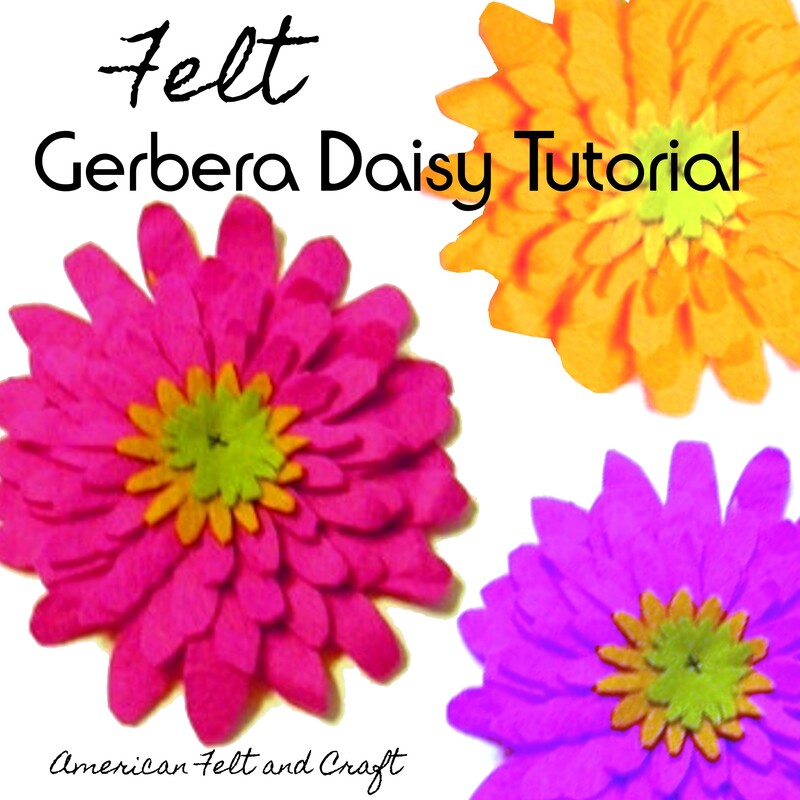 If you only want to glue down a felt piece to hold it for stitching I recommend using a glue stick just make sure your glue stick is soft and be prepared for it to be all “felty” after use. THIS WILL NOT HOLD LONG TERM! In fact in some cases it may not hold at all. This is dependent on the humidity, your felt and how lucky you are. After gluing you will need to remove the felty part from your glue stick to avoid it being transferred onto your next glue stick project and you should try to wait for it to dry before attempting to sew or your needle may get gooky from passing through the glue stuck? sticked? stucked? felt. 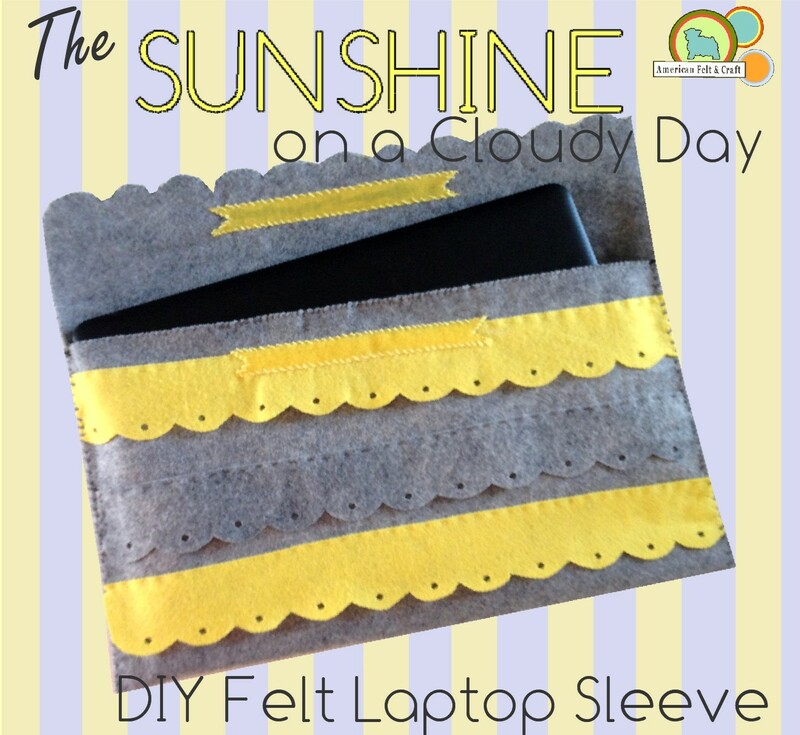 Glues can also be used to accent a piece as in the case of American Felt and Craft’s Hot Fudge Glue. You can also Needle Felt pieces together however that’s a long and detailed post for another day.